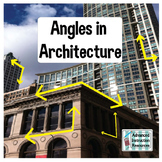 This presentation visually shows students what an angle is and the definition of each angle. 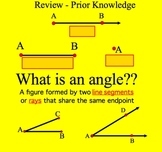 The following angles are presented: straight, right, acute, and obtuse. The presentation ends with four multiple choice questions that check for understanding. Answers are provided. 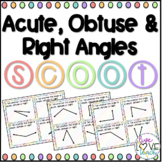 This activity helps reinforce acute, obtuse, and right angles. 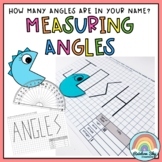 There are three different ways that you can use this file: memory, mix 'n match, and sorting the angles. 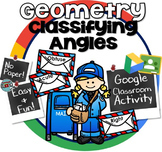 Visit my blog at http://therealteachersoforangecounty.blogspot.com for teaching ideas, freebies, and more. 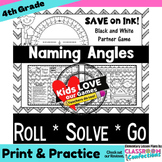 Angles worksheet: Acute, Obtuse, Right- "House of Angles"
This is a great card sort for students to practice recognizing acute, obtuse, right, and straight angles. Students can even time themselves to see how fast they can complete the card sort. Great for centers or small group!